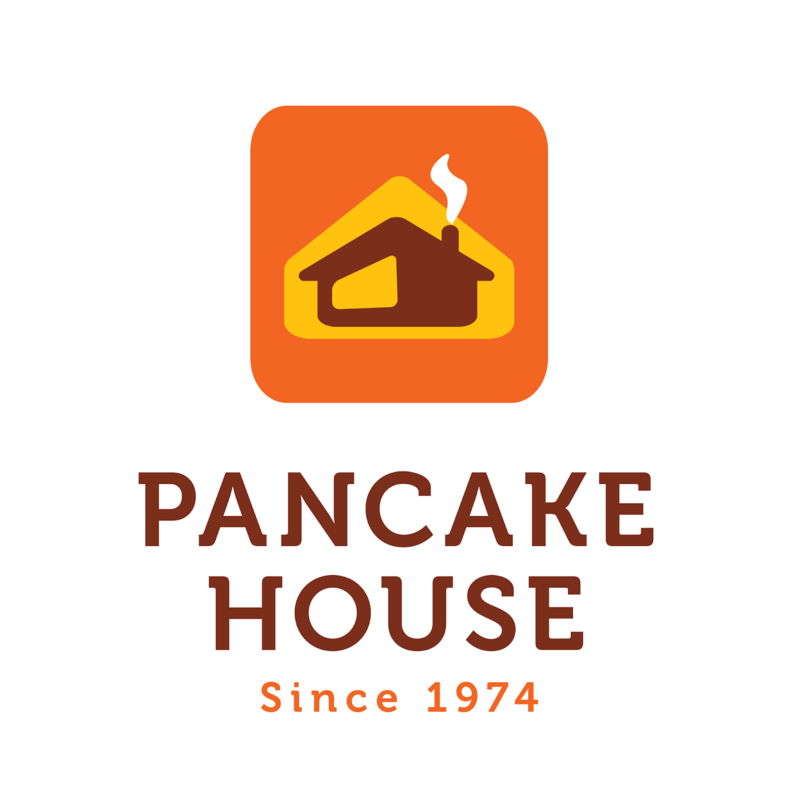 [PRESS RELEASE]Manila, Philippines, June 8, 2017 – It’s here! PLDT Home creates history once again with the launch of Asia’s first Roku PoweredTM TVolution. 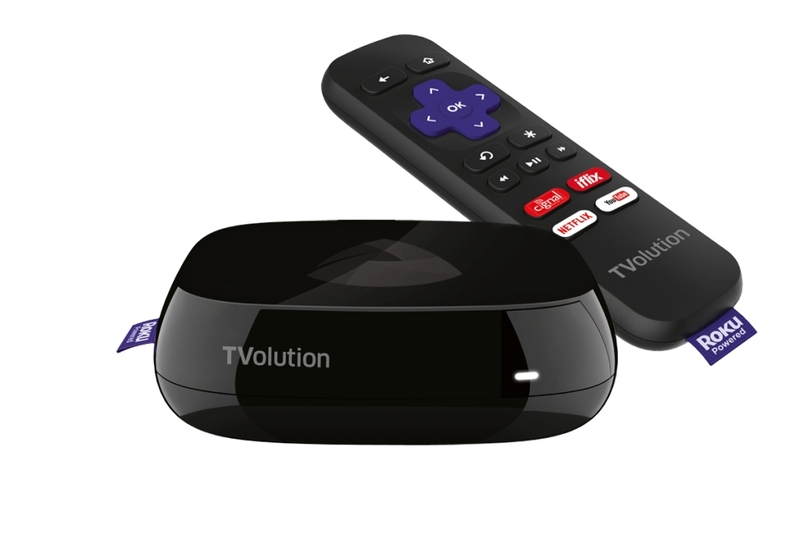 The country’s leading digital services provider introduces the game-changing device, Roku PoweredTM TVolution, an all-in-one, plug-and-play box that will take TV viewing to a whole new level with its worlds of entertainment. With this all-in-one powerful box, you can watch HD TV channels from Cignal, the Philippines’ largest pay TV provider; biggest selection of top Hollywood, Asian regional, and local TV shows and movies from iflix, the world’s leading Subscription Video on Demand (SVoD) service for emerging markets; critically-acclaimed TV series and films from Netflix, the world’s leading internet television network; over a billion hours of videos every single day from YouTube, the world’s largest streaming website; plus over 100 free streaming channels. This means easy, one-click access to all your favorite entertainment content without having to switch between multiple boxes. 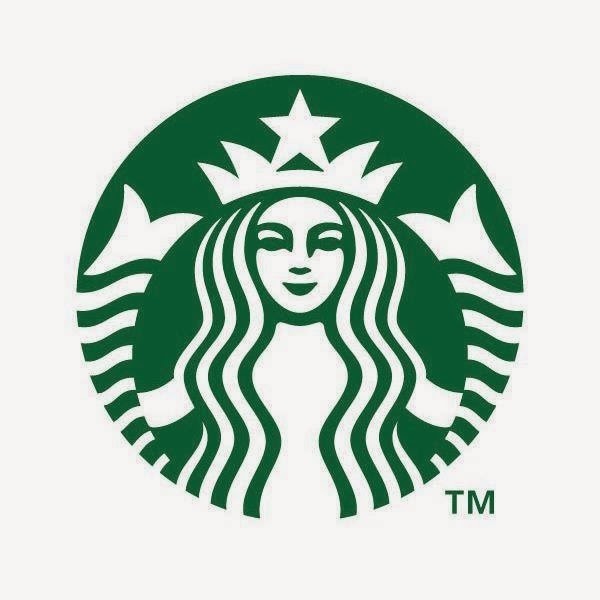 For families whose viewing habits have evolved into individual screen viewing – whether through mobile, tablet, or PCs – they can now enjoy all their favorite shows on TV. The Roku PoweredTM TVolution brings Filipino families together by allowing them to bond over extensive selection of video entertainment in one convenient screen. 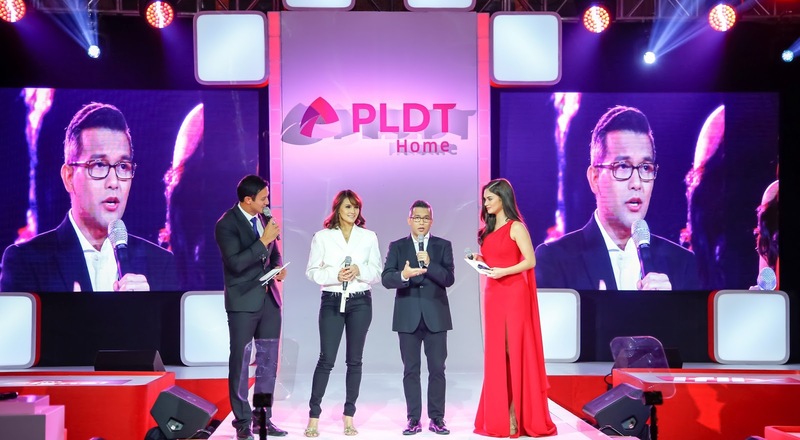 To mark this breakthrough innovation and partnership, PLDT Home recently hosted an exclusive launch at the posh Shangri-La at the Fort. The powerhouse event brought together industry titans, led by PLDT Chairman Manny V. Pangilinan, and A-list celebrities and influencers, with no less than Miss Universe 2015 and PLDT Home ambassador Pia Wurtzbach hosting the night’s affairs. 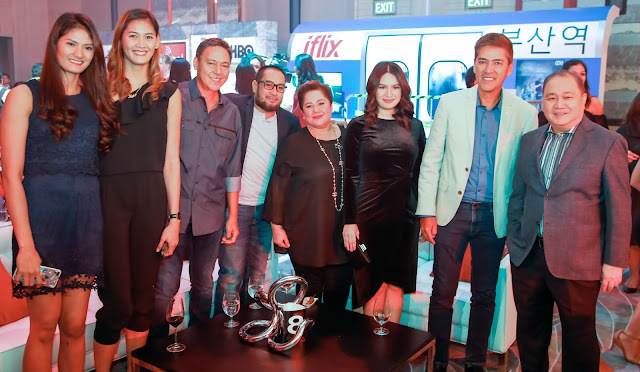 Guests immersed in the entertainment spectacle enabled by the Roku PoweredTM TVolution and the country’s most powerful broadband, PLDT Home Fibr, as they experienced first-hand the box’s user-friendly features and compelling content. The set-up gave guests a glimpse of how the powerful box could change the way families bond together at home. Existing PLDT Home Fibr subscribers will be the first to enjoy the new Roku PoweredTM TVolution for only an additional P199 per month that comes with the device, a trial of the Cignal HD TV Plan 1590, and a built-in iflix subscription. PLDT Home also offers subscribers paid content from different providers such as Netflix with minimal additional charges. While the bundled box and service are available to all PLDT Home subscribers, PLDT Home Fibr subscribers will get to enjoy exclusive offers such as no delivery and no cash out charges. 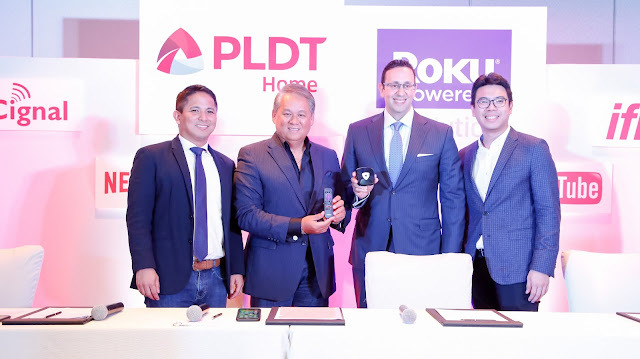 Roku is the latest addition to PLDT Home’s growing and industry-leading roster of global entertainment partners. It is powered by PLDT Home Fibr, which delivers world-class broadband of up to 1 Gbps and enables equal upload and download speeds. 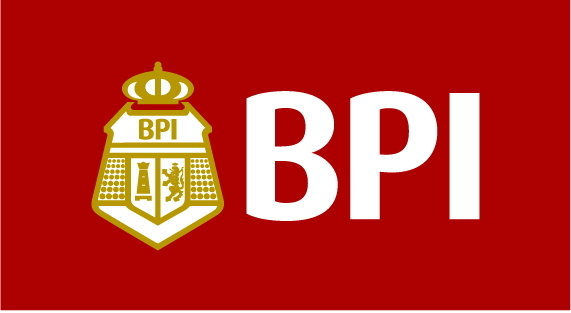 This means high-speed browsing, seamless entertainment access and top-of-the-line home security services for as low as Php 1,899 per month, now available in over three million homes nationwide and representing the widest fiber reach in the Philippines. Aside from the Roku PoweredTM TVolution, PLDT also officially introduced to the guests four new groundbreaking services including the Whole Home WiFi Plan, the country’s first all-in-one broadband and smart Wi-Fi network plan that provides seamless Fibr experience in your entire home; the Home Geek Squad, a pioneering team of “technical architects” dedicated to PLDT Home Fibr subscribers; the V-Fibr Plan, which allows existing PLDT Home DSL subscribers enjoy fiber-fast speeds of up to 100 Mbps at home; and Fox+, a streaming app where subscribers get access to thousands of hours of high-definition content, latest TV series, inspiring documentaries, blockbuster movies, and biggest live sports straight from their TV channels such as Fox Movies, Fox Sports, and National Geographic.